TSH Newsroom: Generic Products: Is the customer always right? 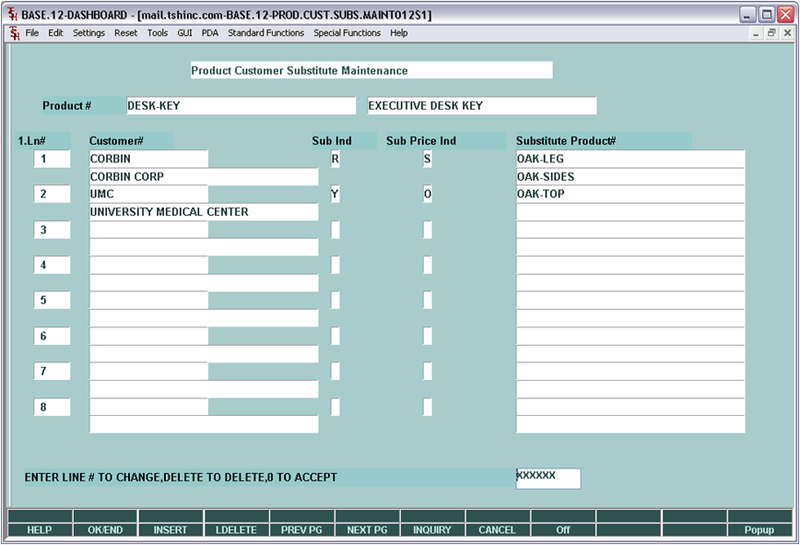 Easily manage customers who won't or can't take and equivalent product. A great way to earn more money and still provide the best level of service for your customer is through the use of Generics or Private Label products that offer the same quality at a better price and typically a higher gross margin. As a distributor balancing the need to push those products with your customers preferences can be a problem. Now with the Updated MDS Customer Specific Substitution Logic you can choose from a number of options that will make it much simpler to push those generics without causing customers who cannot or will not take a substitute product any problems. 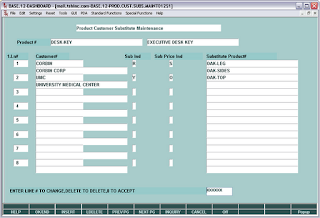 Customer Specific exemptions from substitutes on a specific item.